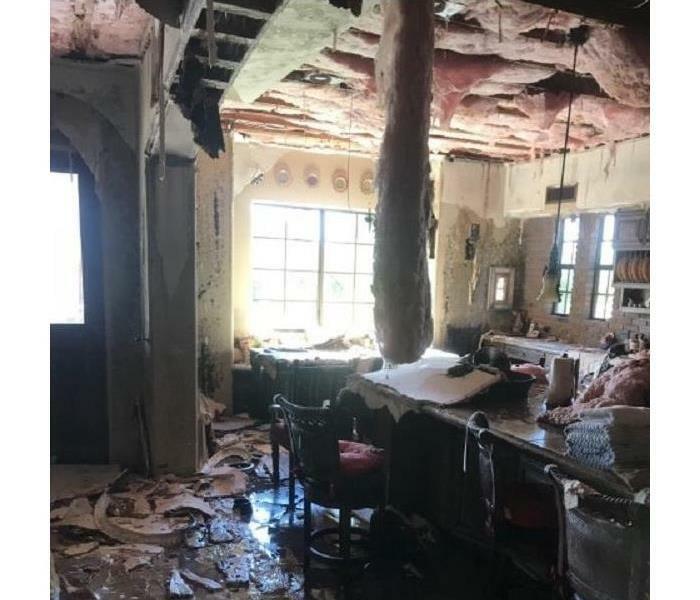 With the combined several decades of experience in the insurance industry between both of our owners, Tom Curran and Jim Tax, our restoration team can respond quickly to emergencies with a mindset to complete our jobs within set timelines and within budgetary confinements. 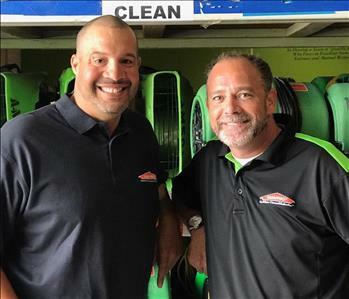 As a locally owned and operated team, we have been proudly serving the same communities that we live in as well for decades. 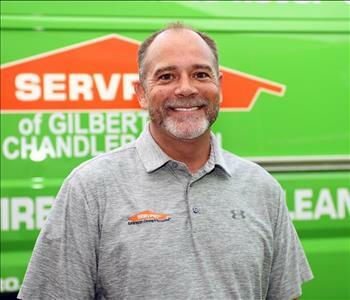 Our entire staff takes pride in the work that we do for the homes and businesses throughout the Greater Gilbert area, inspiring each technician, office worker, and member of our management to put our customers and their properties above all else. We have a 24/7 response to emergencies from water, fire, mold, storm, and flood damages. We keep production vehicles fully stocked with effective mitigation and restoration equipment to ensure that our team is ready at a moment’s notice to address any emergency or disaster that threatens our region. With our seat on the Gilbert Chamber of Commerce and our association with overseeing entities like the East Valley Hispanic Business Alliance, we can work to respond to threats for commercial properties and businesses equally as fast. We are a part of an LLRT, making us able to handle large loss situations that require a higher volume of restoration equipment and personnel. While our area has many attractions such as the Gilbert Rotary Centennial Observatory and the Gilbert Heritage District, we know that the greatest treasure here are the communities we serve. 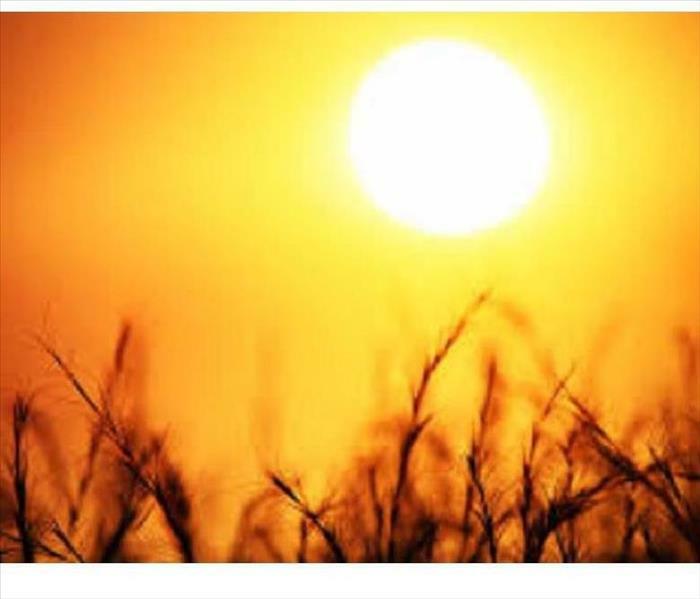 Our team works to give back when and where we can, hosting a water drive for local police and firefighters during the scorching summer months, and helping to sponsor programs to rescue animals in the area such as Pittie Me Rescue and the White Knight Dark Horse Rescue Ranch. 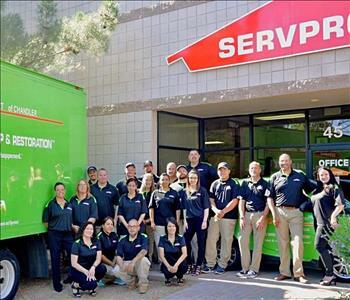 No matter when disaster strikes, you can count on the SERVPRO of Gilbert team that has been living up to our reputation for decades. We can respond 24 hours a day with the experienced personnel and advanced equipment to help.